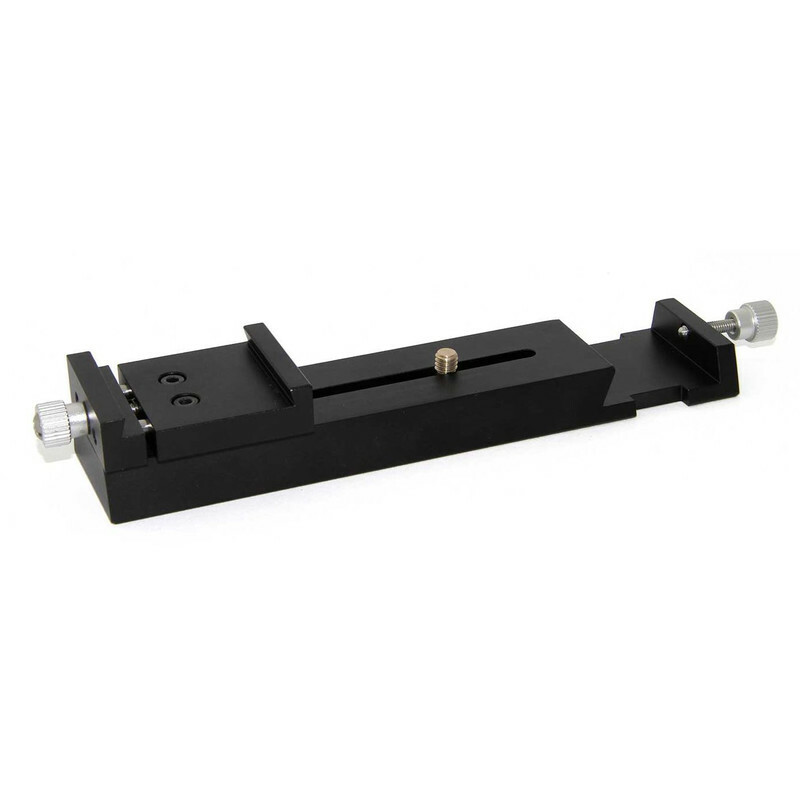 Parallel attachment of finder scopes, cameras and GP level dovetail bars in the smallest space. 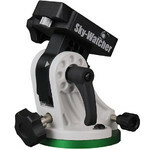 Finder shoe - fits to Skywatcher, GSO, Vixen... finder scopes and also to Mini Guidingscope. Long bore with male 1/4" photo thread for mounting a ballhead or a camera. 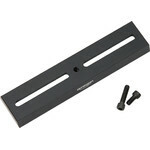 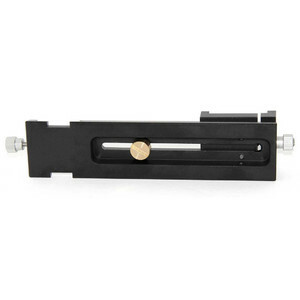 GP level MINI saddle plate for dovetail bars resp. 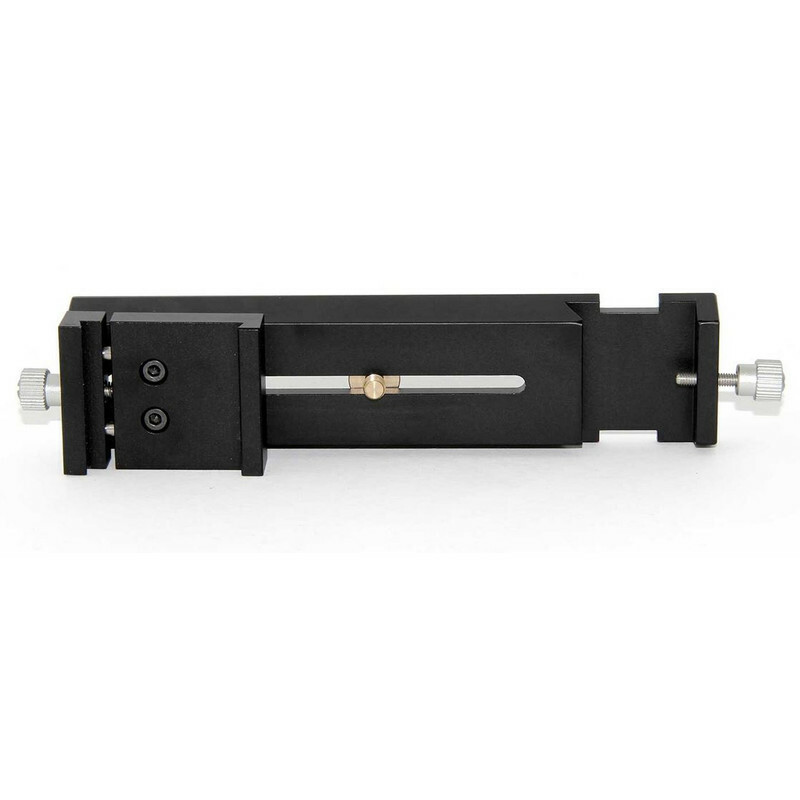 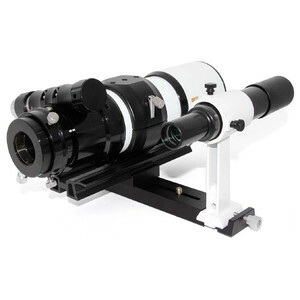 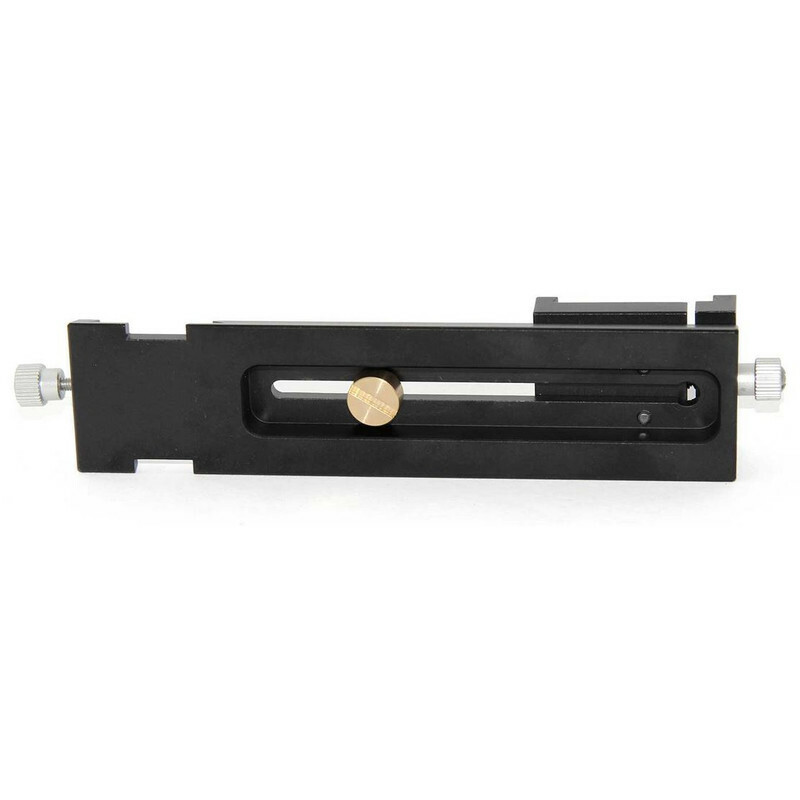 compact telescopes with dovetail bar - the plate can be screwd off to clear space for the long bore. 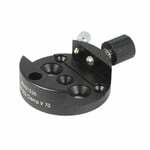 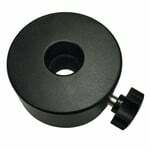 The Guidemount is mainly intended for astrophotography with compact telescopes or telephoto lenses. 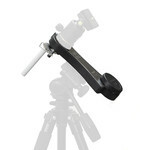 The finder base at the side can hold either a finder for sighting the object or a mini guide scope for guiding.